Viber stickers are fun to use already; there is no one who can deny that. 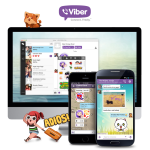 So, Viber decided to take the fun another step forward and added some more colorful and exciting stickers to their market. Moreover, the market will also keep featuring different time-tied and seasonal stickers regularly. 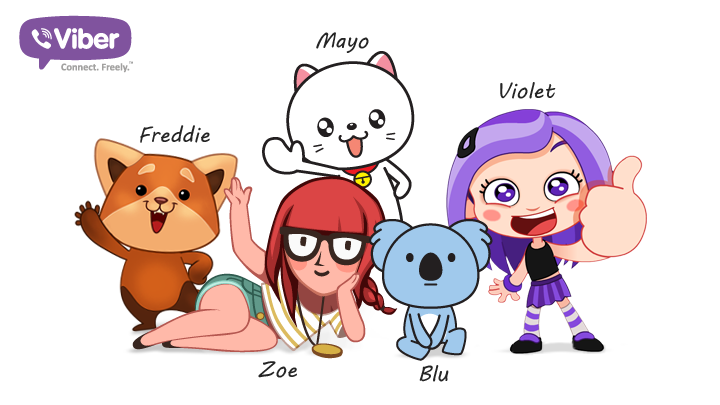 Violet, Viber’s signature character, is also a part of these new stickers that are loved by users. So, you need to express something? Just pick up the right sticker and send it; sweet and simple communication! 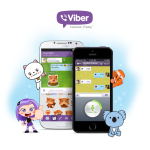 One of the best features that Viber has added to its new version is the Push-to-Talk feature that allows you to connect with your contacts with a single tap. You can create a list of your favorite contacts and use this option to send them an instant short voice message. The feature has all the typical functions of a Push-to-Talk service including record, send, download and play functions. 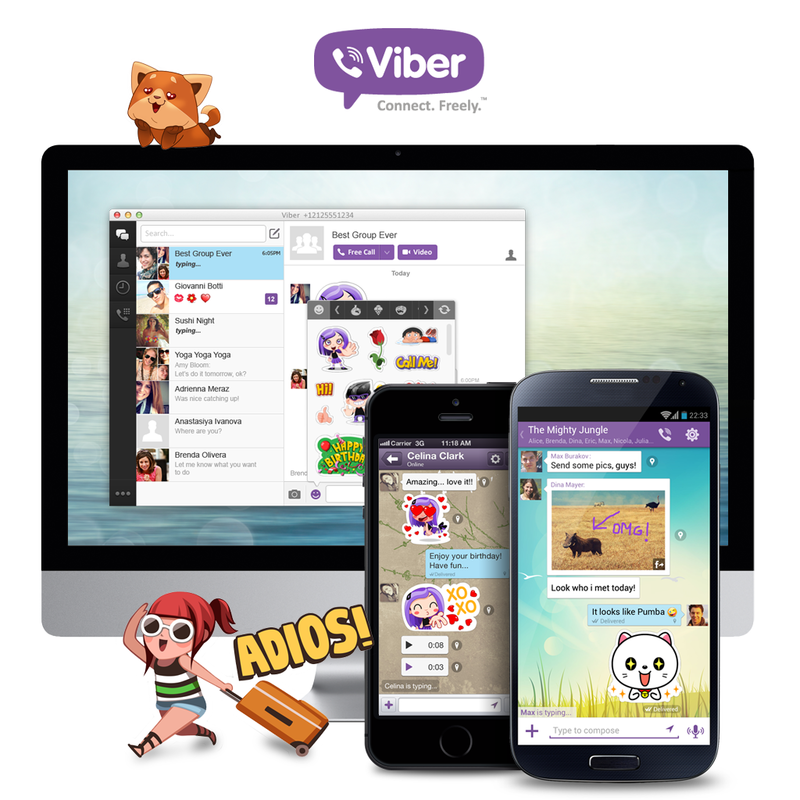 However, Viber has reduced the response time of a message significantly by performing all these functions at the same time. A message that would usually take 45 to 60 seconds to open can be opened in 4 to 6 seconds with Viber’s Push-to-Talk feature. The new version of Android is specially optimized for Android users, bringing in a lot of new features for them. Most importantly, the app offers support for Android tablets in addition to its use on smartphones. With Android tablet support you can bring contacts from your mobile to your tablet and create synchronization between the two devices. Other feature upgrades for Android users include improved notifications, screen light-up for messages, and messaging ability while on call. 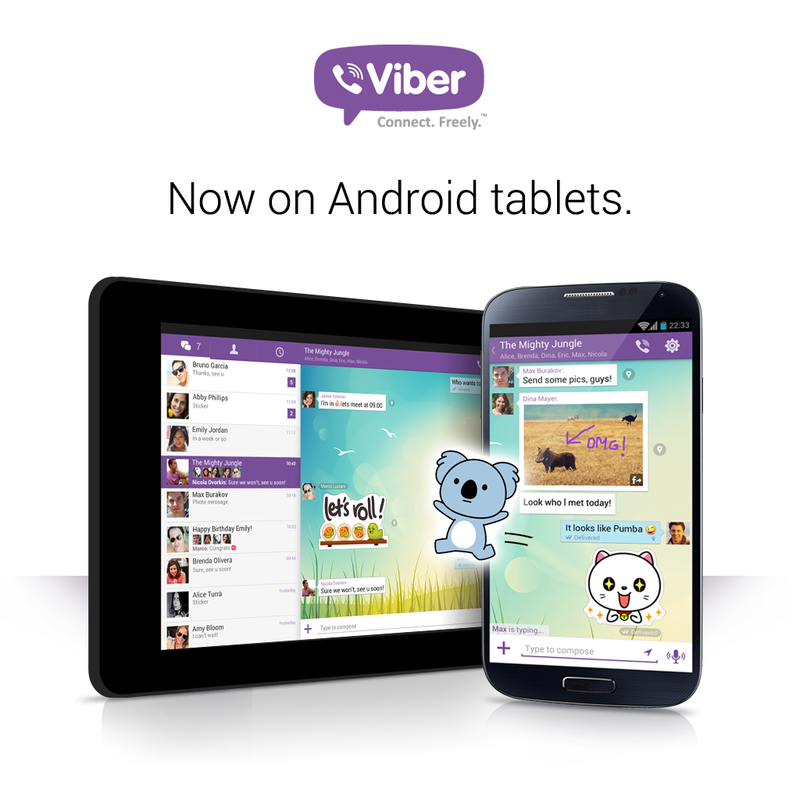 All these features have enhanced Viber’s functionality on Android quite significantly. 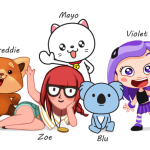 Apart from these three significant upgrades, some other changes are also introduced to the platform of Viber including features like message forwarding to contacts or groups, a custom background gallery for each conversation and the ability to add up to 100 people in group conversations. 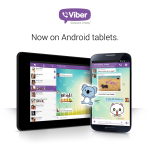 So, if you are wondering which one app you should get for your smartphone, the latest version of Viber is your answer.